We offer a range of clubs for children of different ages. 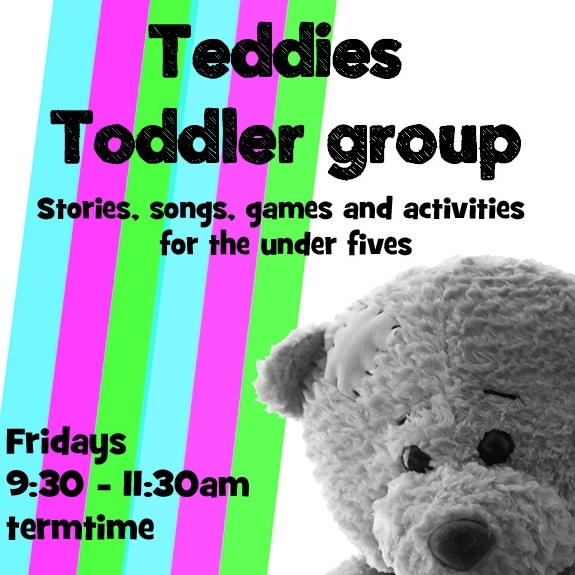 Teddies and Wednesday club meet every week in term time and are very popular. We also have a variety of one of events during the year . Our Messy Church meets once a month and is a great service for the whole family. Junior church meets every week as part of the Sunday morning worship. This is coordinated by Sam Roberts our Children and families worker.